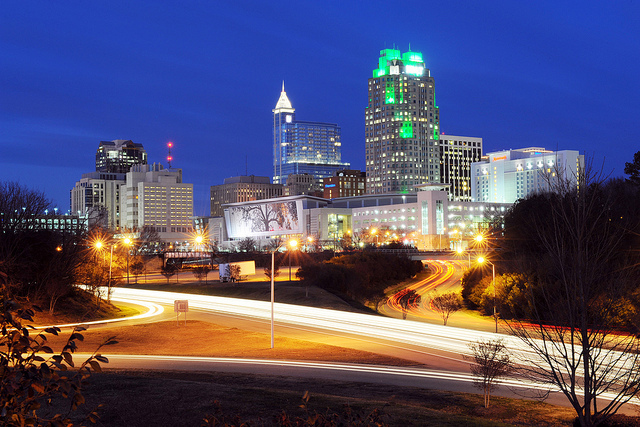 Today the digital marketing conference, Internet Summit 14 comes to Raleigh, NC. The event is November 11 – 13, 2014. Complete details are available on the official website internetsummit.com. I have many friends going. As an old techie, I would like to meet Steve Wozniak. Many great minds will be present from Yahoo!, Twitter, Google, Bing, IBM, Red Hat, Forrester, LinkedIn, Etsy, and more. We will not be at this particular event. While it would be nice to go and there will certainly be some great takeaways from the conference, we will be conducting interviews, looking for people who can help is in our quest to consistently produce great content for clients. There will definitely be something here for everyone, and if you are interested, you can still pick up tickets.